Since 2003 IB-Vision has been developing online training courses together with SCS Training & Consultancy. SCS takes care of the development with respect to content, IB-Vision develops the application and takes care of the technology. All training courses are supplied with short examinations in order to judge whether the course member masters the subject-matter. After every chapter several questions have to be answered. If the course member gets the minimal score, the application generates a certificate as confirmation. All online training courses are, to the extent that is required, approved by the appropriate legislative and inspecting authorities. In 2003 IB-Vision and SCS developed an E-learning training course and application for the ATAN (now ACN). 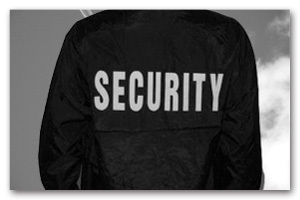 It concerns a security awareness training, suitable for personnel on and around Schiphol Airport. 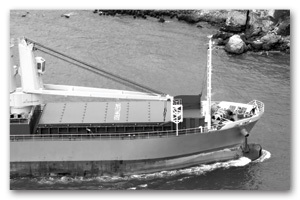 In 2005 IB-Vision and SCS developed a similar training course/application for PMT Cargo Security BV. PMT Cargo Security BV has specialized itself in the safety control of luggage and cargo at Schiphol Airport. The training course is still being used. In 2007 IB-Vision and SCS were asked by the Ministry of Transport, Public Works and Water Management to develop an online security awareness training course for personnel at Schiphol Airport. Because of the intensified legislation and regulation, every employee at Schiphol Airport has to follow a basic safety training course. SCS and IB-Vision’s solution is aimed at providing these required safety training courses for a large group of employees in a simple and affordable way. The training course is recognized by the authorities, therefore employers at Schiphol Airport meet the legal training requirements for their personnel. In 2008 IB-Vision and SCS developed, in close consultation with the Helideck Certification Agency, the online training course “Dangerous goods by air – offshore helicopter operations”. A dangerous goods awareness training course specifically aimed at personnel that are involved with helicopter operations. The training course meets the training requirements of ICAO, category 7, 8 and 9. 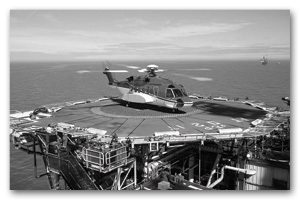 The Helideck Certification Agency (HCA) is the leading authority in the world on subjects related to operating safely and in accordance with regulations of landing platforms for helicopters – onshore, offshore and floating. The employees have extensive operational experience as commercial helicopter pilots or crew members. 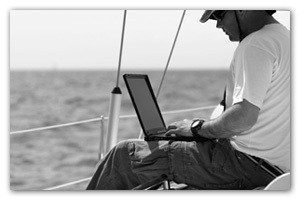 Subsequently, a specific online training course has also been developed by IB-Vision and SCS for Martinair. 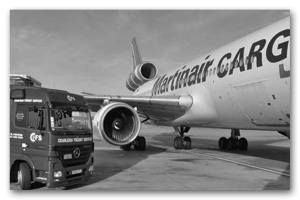 The Martinair Dangerous Goods Awareness meets the training requirements of the ICAO category 7, 8,9, 10 and 11. Apart from that, there are also specific requirements for Martinair added to the training course. Martinair uses the training course to continually train their own personnel and handling agents and thus keep the knowledge up to date. In 2009 IB-Vision and SCS developed an IMDG Code training course: “Awareness training for onshore based staff involved in logistics for oil and gas exploration and production”. IMDG is the international code for the transport of dangerous goods across the sea. This serves to guarantee the safety of the ship, the cargo and the crew during the transport of dangerous goods.